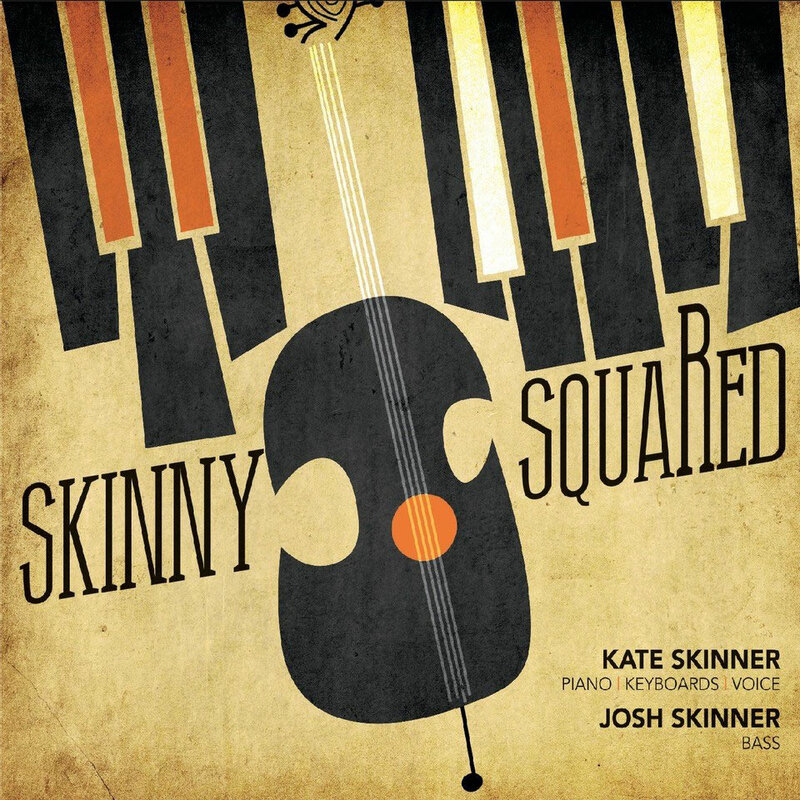 MOSCOW, Idaho — Nov. 6, 2018 — Kate Skinner, jazz instructor in the University of Idaho Lionel Hampton School of Music, and Josh Skinner, manager of the Lionel Hampton Jazz Festival, are marking the release of their newest duo album, “Skinny Squared,” with a live concert from 8-10 p.m. Saturday, Nov. 10, at Bucer’s Coffeehouse Pub, 201 S. Main St. in downtown Moscow. Admission to the event is free. CDs will be available for purchase at a cost of $5. More information about the Lionel Hampton School of Music is available at uidaho.edu/class/music. More information on the album is available at kateskinner.com.